Bell-bottom jeans, lava lamps, muscle cars, 8-track tapes, banana-seat bicycles, go-go boots, mood rings, surf rock: You might remember the 1960s for a lot of groovy stuff, but not everything that was popular during that decade has stood the test of time. Take, for example, shag carpeting. 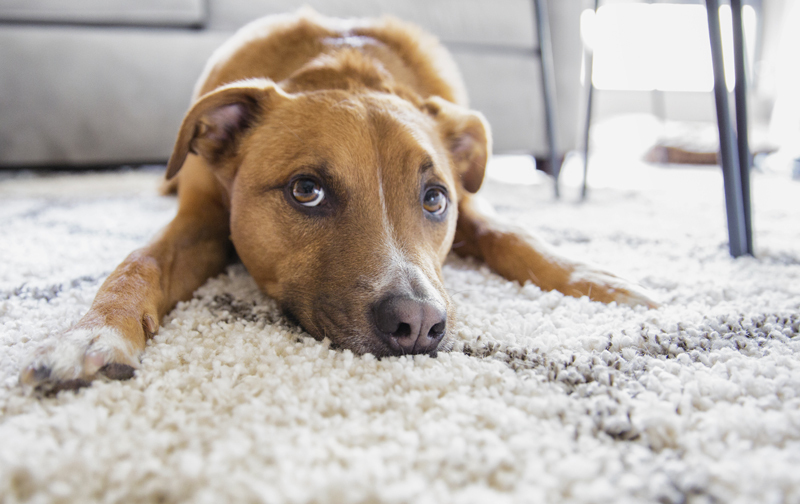 Those once-trendy deep pile rugs dropped out of favor for a long time, but recently this style has made a comeback in the form of long-fiber “modern shag” carpeting called friezé (pronounced freezay). When it comes to flooring, sometimes defining what look is behind the times can be a subjective task, but there are some agreed-upon rules worth following to make sure your choice in new flooring doesn’t look antiquated. If you’re thinking about updating your home’s floors, use the following tips to be more strategic in your decision-making and pick flooring products that you’ll love forever, will stand the test of time, and make your home easier to sell when you’re ready to move. Luster level is a term used to describe how much light reflects off of your floor. When it comes to hardwood finishes, aesthetically most homeowners prefer flooring that doesn’t have a high-gloss sheen. On top of being unfashionable, many people avoid glossier floors because they are harder to maintain, tend to scratch easily, and show every spec of dirt and dust (so they require more frequent cleaning). Plus, if you have pets or like to walk around barefoot, floors with a glossy finish will also show footprints. Who wants to deal with that? 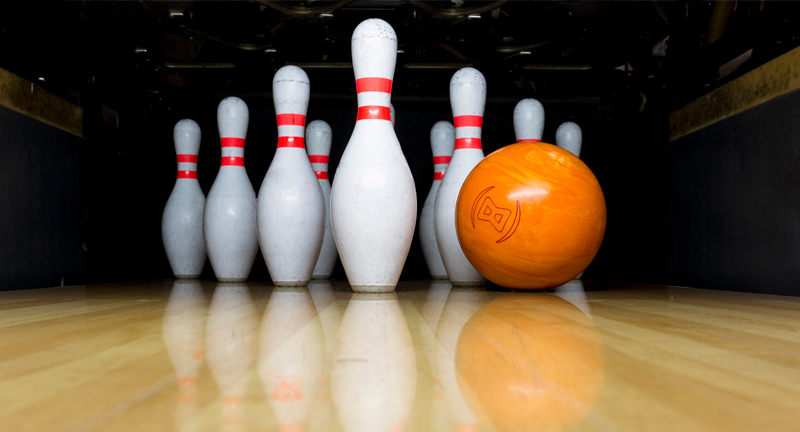 All of these are some of the reasons why, more often than not, you’ll only find hardwood floors with a glossy finish at bowling alleys, basketball courts, and gyms. Popular alternatives that are here to stay include satin or matte finishes. Parquet floors are a bit like shag carpeting. The once fashionable geometric look for hardwood took off in the 1970s and 1980s when flooring manufacturers began producing thin hardwood veneer tiles that made it affordable and easy for anyone to get the parquet look in their homes. Though some homeowners still appreciate the mid-mod feel that you get with parquet flooring, this choice hasn’t maintained its popularity. More recently in the mid-00s, many homeowners joined the chevron craze and installed their flooring in a zigzag layout, but already today in 2019 many interior designers and consumers consider this geometric flooring look to be passé. If you want your new floors to have a geometric look that won’t look out of style in ten years (or less), choose a classic flooring installation pattern, like timeless herringbone. Grout lines create the spaces between your tiles. According to the Tile Council of North America, there are no standard sizing guidelines for grout lines. That’s why you may see differences in width depending on the type and size of flooring material you’ve chosen to install (e.g., the more substantial your tile, the more spacing your project will need). When done right, though, your grout lines will be uniform and help create a cohesive look in your finished floors. The problem comes when homeowners choose to go with grout lines that are too large when compared to the size of their tiles. Grout that’s too wide takes the focus away from the beauty of your tiles and instead emphasizes the grid created by your grout—and that’s a look that’s never in style. To make sure your grout doesn’t outshine your tile, always work with a professional installer familiar with your chosen flooring product. Figuring out which flooring product will work best in your home can be an overwhelming task, but our team is up for the challenge and here to help. Meet with a member of our flooring design team to find the best flooring for your project needs and lifestyle—without pressure to buy you don’t. DIY flooring: is hiring a flooring professional worth it?